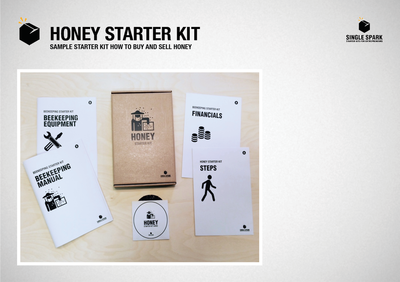 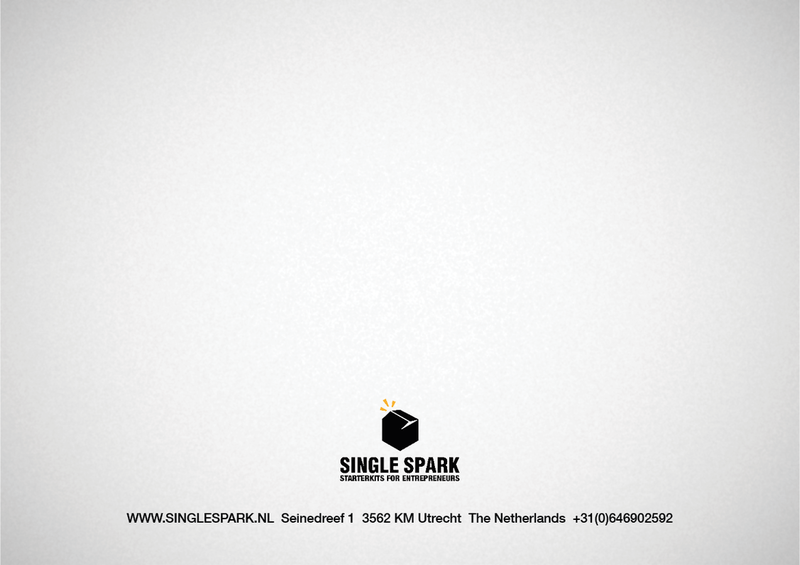 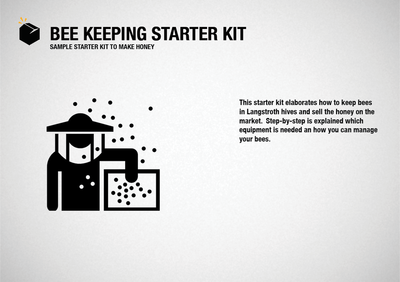 This starter kit elaborates how to keep bees in Langstroth hives and sell the honey on the market. 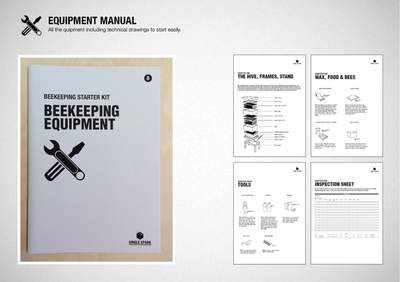 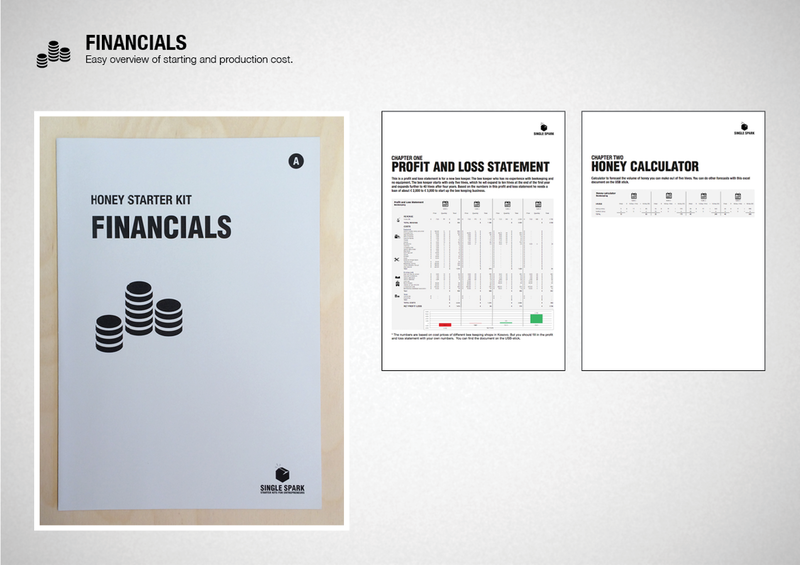 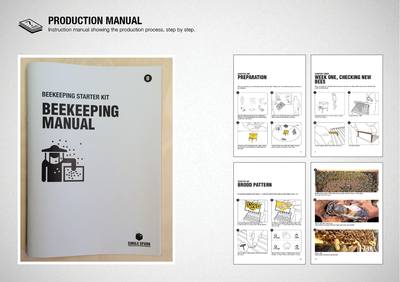 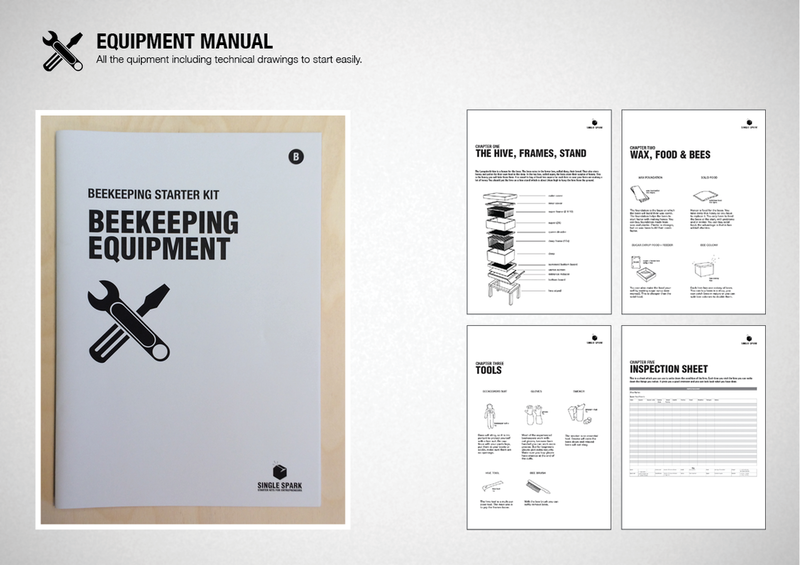 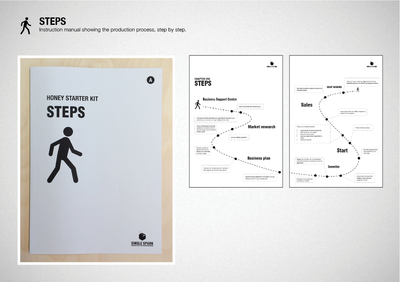 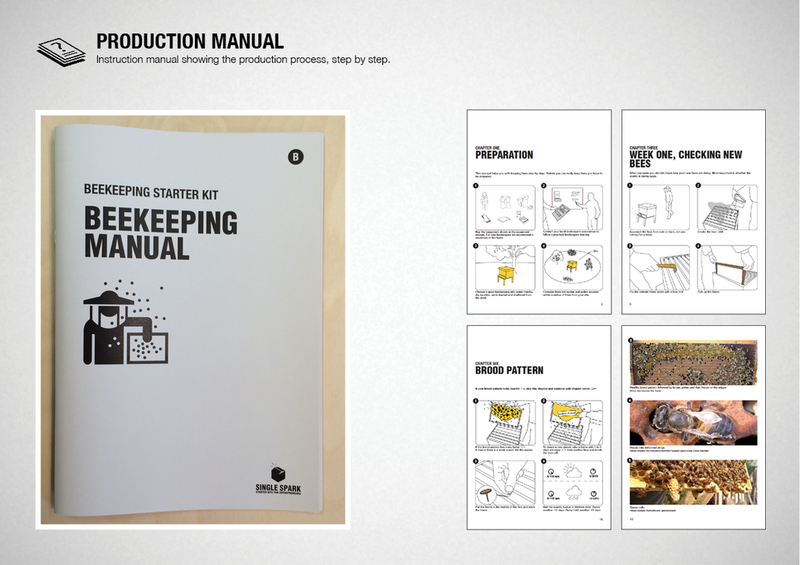 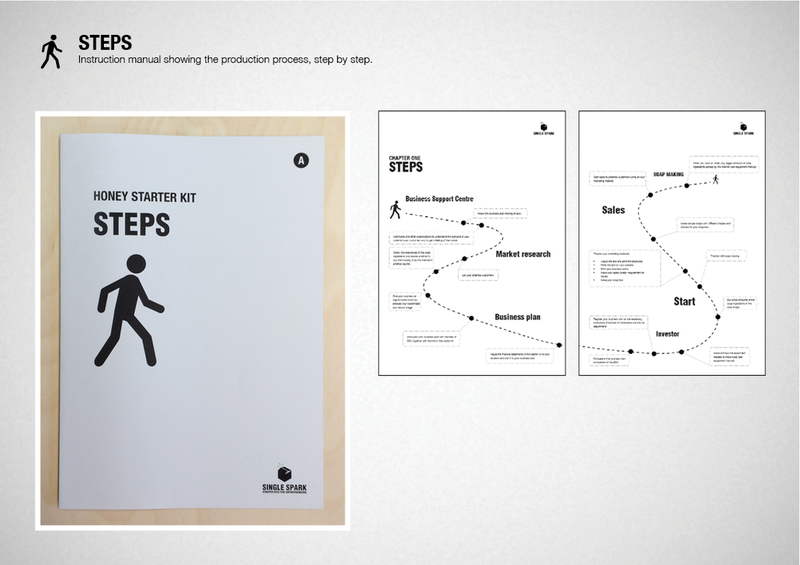 Step-by-step is explained which equipment is needed an how you can manage your bees. 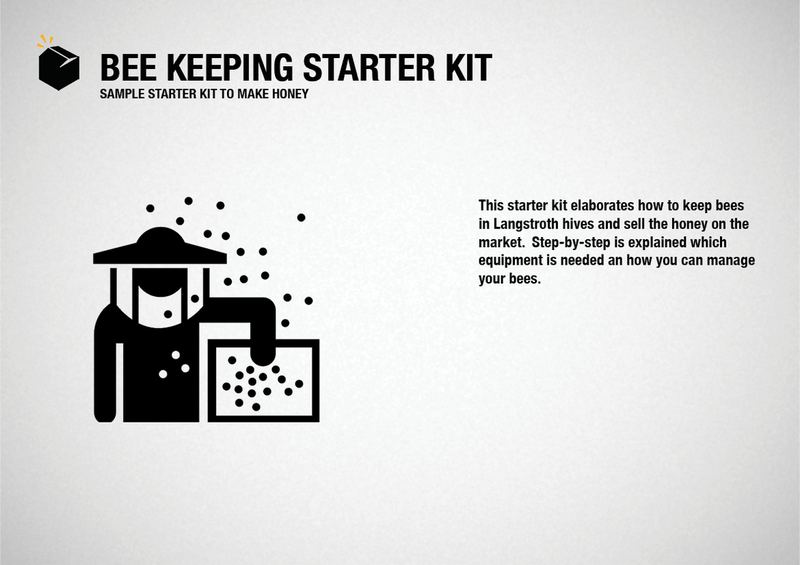 A step-by-step explanation is given on which equipment is needed, and how you can keep your bees.